What Plants are Chameleon Safe? You can find a lot of mixed information on the web about what plants are safe for your panther chameleon. A lot of the information you can find about what plants are safe are actually based on what is safe or toxic to cats and dogs, which are obviously drastically different from panther chameleons. One of the most tried and true panther chameleon safe plants are pothos. Our favorite is Golden Pothos, but feel free to use any type of pothos you like. They are easy to care for, and grow incredibly well indoors. They also create a very nice hiding place for your chameleon if you place it correctly in your cage. Another great plant for your panther chameleons is the umbrella plant. 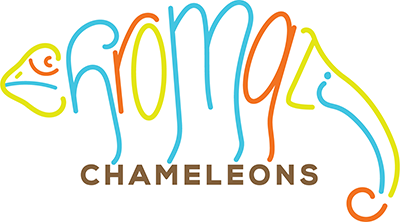 They can grow quite large and offer lots of climbing surfaces for your chameleon. They don’t always provide sufficient hiding spaces however so you will likely want to use this in addition to another type of plant.